If you are like me, you knowledge of the World Cup is limited. Though I have been digging into the event a lot more the last few months, there are still some details about each of the individual teams that I need to get caught up on. Lucky for me, and possibly you, Complex has gone the distance and put together a cover story about the world-wide event. From each individual team, to star players and underdogs, the team at Complex Sports really put in the work to keep us updated. From the looks of it, the article will continue to grow over the next week and be at full tilt when things kick off on June 12. 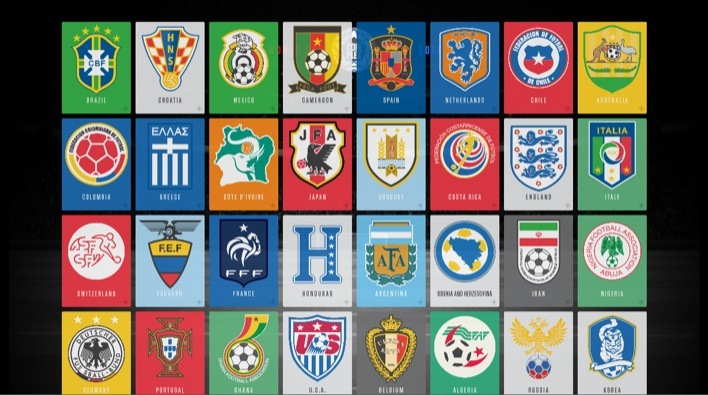 If you want to learn a bit more about World Cup, be sure to check out A Guide To The World Cup from Complex.